When New Year begins, people try their best to take such steps that make their New Year night unforgettable and coming days, weeks and months much more amazing. There are lots of ways for doing so but what if you do this by improving your appearance in this era of beauty when cosmetic treatments and surgeries are very popular and common. There are lots of quick and convenient cosmetic treatments you can go for. I have an incredible idea for you and that is going for botox treatment. It is perfect option for those who are seeking some convenient method to improve the appearance of wrinkles and get youthful face. 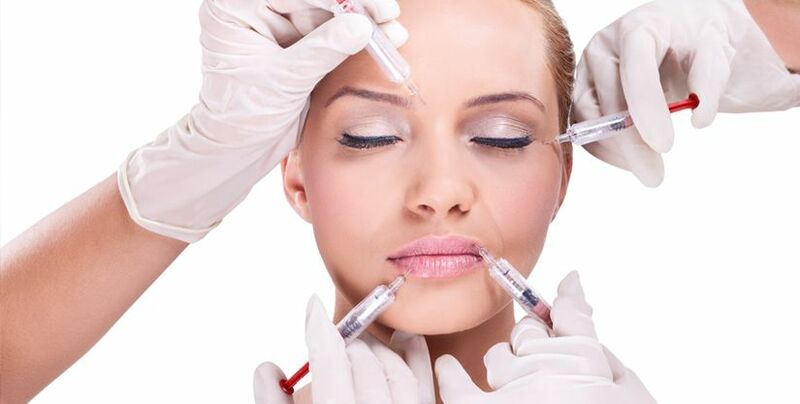 So, get botox treatment and start this year with years younger looking appearance. Botox – known as miracle drug of 21st century – is the most convenient and effective treatment for a lot of cosmetic and medical conditions. However, it has become the most demanded and famous treatment for aging signs appearing on face in the form of wrinkles and creases and sunken cheeks. Botox can effectively take years off your facial skin making you far younger than you really are. Botox is made from a neurotoxin protein that is the most harmful substance on the earth in its original concentrated form. Its purified and highly diluted form is used for treatment purposes giving excellent immediate results. Botox is a muscle relaxer and it treats the underlying condition by relaxing muscles temporarily. In case of wrinkle treatment, botox eradicates expression lines by relaxing muscles whose movements are leading to the occurrence of these lines. Extremely small quantities of botox can be used for eradication of wrinkles and lines on any area of face but the areas that are most commonly treated are forehead and skin around the eyes. It effectively eradicates the fore head lines (horizontal lines in the middle of forehead), frown lines (vertical lines between eyebrows) and crow’s feet (lines at the outer corners of eyes). Adding to this, it is also used for smoothing fine lines on the lips, around mouth and besides nose. Besides wrinkle treatment, botox can effectively be used for certain other aesthetic enhancements also. These uses involve plumping up the lips and improvement of facial contours by filling in the sunken areas like cheeks. Botox treatment is very easy and simple procedure, few botox injections are administered in the treatment area with the help of fine needles. The treatment causes no severe pain or discomfort. The only temporary and minimal side effects are slight swelling and bruising. It gives immediate results that last for few months.